Private Persoanl Training Studio Fitness is a lifestyle, that's what we promote at Fit Focus. 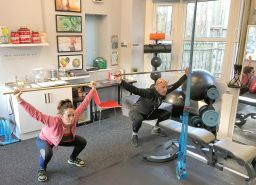 Your private personal training studio has a relaxed homely feel offering training in or out in the sun. We do things a little different here and we aim to inject fun and variety into every session by using fun equipment and training out in the sun too! Train in private with your personal trainer, or buddy up with a friend for extra motivation. 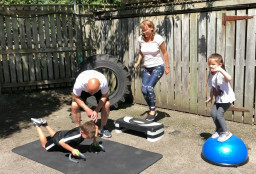 Children of all ages are also welcome to learn fitness with you. Testimonials are curated by Fit Focus and are not independently reviewed or verified. "I'm not a huge fan of large commercial gyms, they can be intimidating and overwhelming. 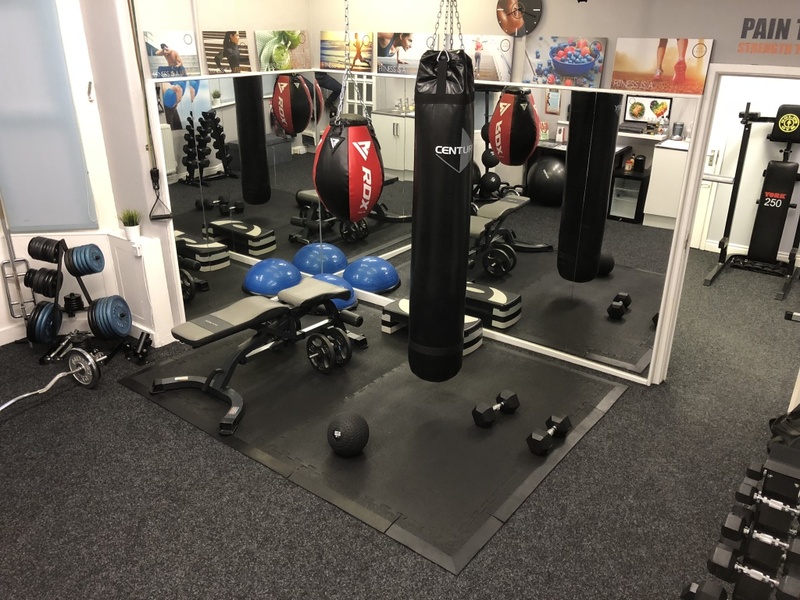 Fit Focus feels like my very own private gym, absolutely no waiting around for the equipment to be free and there's always a focused professional available to give me relevant advice and help to keep me motivated during my session. 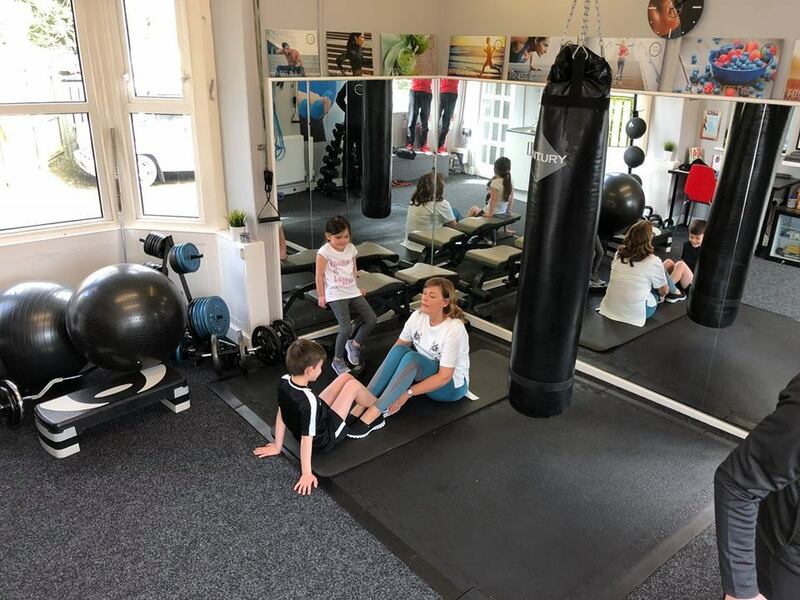 My favourite equipment is definitely the hyperextension bench-which I had never used until joining Fit Focus and the cross trainer (old favourite). I'm definitely on the right track to get my Ibiza body, thanks guys!!!" 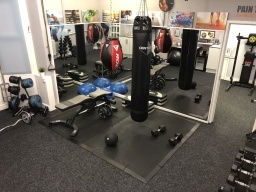 "Love this place, it's like my own private gym. Some truly excellent kit here that is giving me great results! Fit focus team - you are doing an awesome job for Ripley and Harrogate!!" "A friend introduced me to this page after months of eating takeaways and being bone idle. With an age of 30 coming ever closer I decided to act and take on Fit Focus' initial introductory offer and I can honestly not look back. The guys are all really friendly and offer expert advise. In only two weeks with my new diet plan and core strength regime I've managed to lose a stone and build back loads of muscle. I feel stronger and more confident and I'd just like to say thanks to the gang for all their support!! 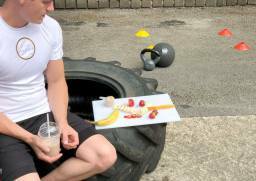 The free fruit smoothies on the way back are awesome too :) Highly recommend"
"After meeting with Mark and Steven and discussing what their gym was all about, I soon realised this was not going to be your standard drop in gym. 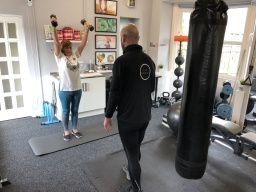 I've had a lot of experience in gyms and health and fitness, from a studio gym to 24hr fitness gyms, group classes, personal trainers, weight watchers, slimming world and my own research. I'm really happy to say I learned something from my visit. I pushed myself harder with their encouragement, their health and meal plan seems easy to follow and quite exciting. They showed a real point of difference. I know the training will be very specific to my needs as I have a few ailments and idiosyncrasies to overcome. Mark even discovered something that may be happening with me in regards to my structure, which will help resolve the problem in order to get the shape I want and achieve my specific goals. I'm really happy I went to see them and believe they'll help me get to my goals. Thanks guys." 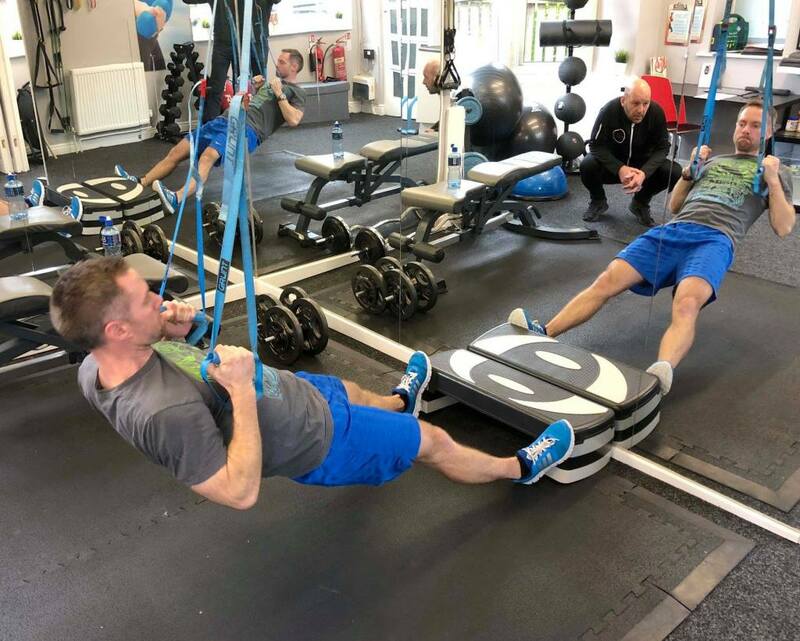 "Since working here I've been really impressed with the facility at a great location in Ripley..The new concept used is unique in more ways than one, in that they offer fully prepped nutritious meals together with freshly blended recovery drink all included within each PT session,,,,Ive been in the industry 20+ years and I know this method will gain guarenteed quicker results no matter what the clients goals are... great concept, great facility, great staff and a great future here at Fit Focus."